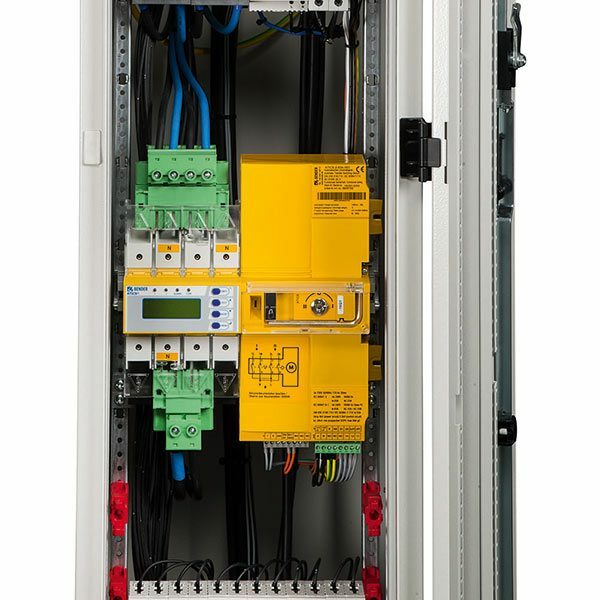 Isolated power panels (IPS), changeover modules and transformer cabinets for medical locations differ significantly from the systems that are typically used in the industry and feature many more components. The Bender portfolio ranges from automatic changeover devices as compact single units to complete isolated power panels (IPS). Whether it is prefabricated models ex stock or individual requirements – Bender provides a suitable solution.